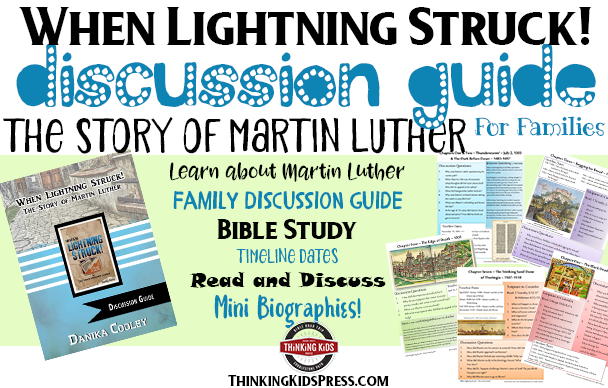 Learn about the story of Martin Luther with your family or youth group with the Martin Luther | When Lightning Struck! 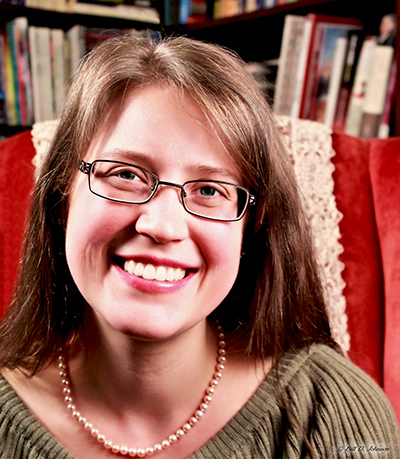 Book Discussion Guide! 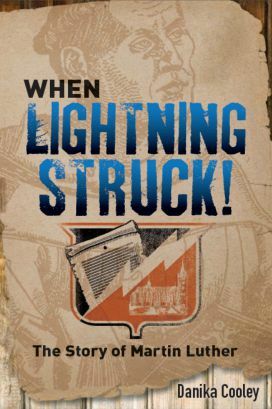 My book, When Lightning Struck! : The Story of Martin Luther, tells the story of Martin Luther’s life for middle and high school students. It’s a great read-aloud for your upper elementary kids, as well! The When Lightning Struck! Discussion Guide is 34 pages long. Each chapter has discussion questions and timeline dates to add to the 4-page timeline I’ve included at the back of the guide. There are also short biographies of important figures, and relevant Scripture passages to consider with discussion questions. You can read more about the book, check out endorsements, and find a couple of ways to order the book. I look forward to this new text and format for sharing with youth and their leaders the vibrant history of this remarkable servant of God.